This attractive perennial looks wonderful when covered in flower from early summer. The pale, lavender-blue flowers perfectly complement the hairy, scalloped and wrinkled, silvery, blue-green leaves. From afar the flowers appear as a haze of blue. 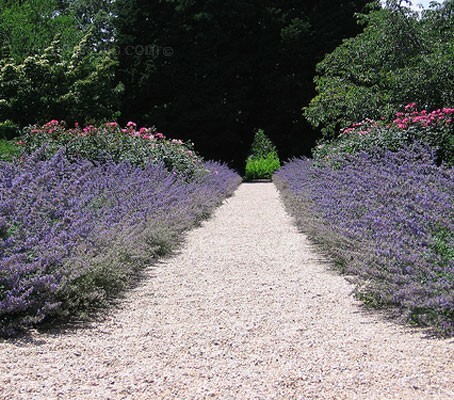 Veteran gardeners are probably already aware of nepeta’s versatility in the garden, from its popular partnering with roses to the softening effect it has on hard edges. Nepeta is an ideal perennial for new gardeners. 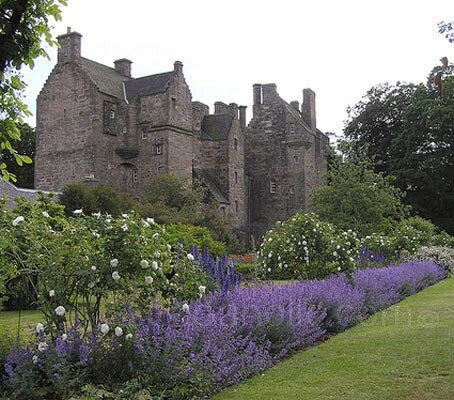 Plant it at the front of the border, edging a path, so that you can catch the full scent from its aromatic leaves. The plant has greyish leaves which are woolly underneath, and purple flowers in summer. Cats adore the plant, rolling in it and even eating it. Found in the wild in hedgerows, it is a magnet for butterflies, hummingbirds and especially bees. Nepeta comes from the town Nepete in Italy, where Catmint was cultivated. Sowing: Late winter to late spring or sow late summer to autumn. Sow seed on the surface of lightly firmed, moist seed compost in pots or trays. Cover seed with a light sprinkling of compost or vermiculite. Keep the surface of the compost moist but not waterlogged. Germination 7 to 21 days at temperatures of 16 to 22°C (60 to 70°F). When large enough to handle, transplant seedlings into 7.5cm (3in) pots. Overwinter the autumn sowings indoors and plant out the following spring. Gradually acclimatise to outdoor conditions for 10 to 15 days before planting out after all risk of frost, 30cm (12in) apart. Sowing Direct: Sow in spring to early summer when all risk of frost has gone. Seeds can be sown outdoors, directly where they are to flower. They can be broadcast in drifts or can be sown in more formal beds and borders. Sow the seed in short drills 12mm (½ in) deep from March to May, at temperatures around 20°C (68°F). Cover lightly with soil, mark the sowing areas with a ring of light coloured sand and label if sowing more than one variety in the same bed. Seeds germinate in two to three weeks. The seedlings can be told from nearby weed seedlings quite easily. Thin the seedlings out so they are finally 30cm (12in) apart by early summer. Alternatively, leave them to grow as small clumps, of 4 to 6 plants every 30cm (12in) or so. Compost should be kept slightly moist, but not wet at all times. For best results, plant in any ordinary, well-drained soil in full sun. To prevent cats from flattening the plant, insert several twiggy sticks into the centre. If the soil is particularly poor, fertilise a little with weak solution of liquid fertilise. Otherwise do not fertilise as this can encourage leafy growth at the expense of flowering. 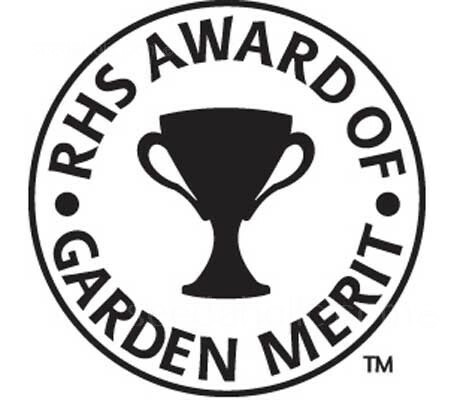 Prune back older foliage on the outside after blooming to encourage new growth and a more compact, denser plant. Lift and divide large clumps in spring, replanting divided specimens with lots of well-rotted organic matter. If powdery mildew becomes a problem prune out the affected areas. Fresh or dried, the leaves make a refreshing and therapeutic tea which is high in Vitamin C and has traditionally been used to treat such conditions as nervousness, insomnia, hyperactivity, colds and fevers. Cut and dry all parts when harvesting for cats. Cut flower stems for floral arrangements. Catmint has many medicinal uses, including relieving childhood colic; reducing fever in cough remedies Catmint tea is good for nausea and diarrhoea. Add to bath for skin irritation. 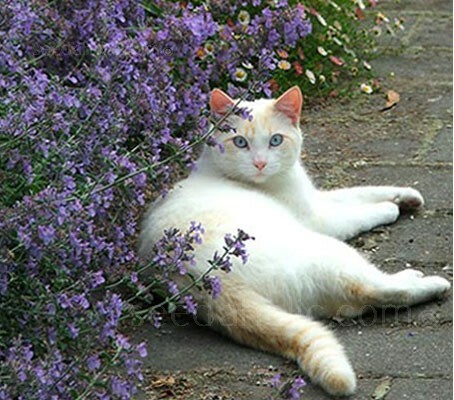 Catmint reduces fever, induces sleep and perspiration and has been drunk to relieve headache. It was also used as a tranquilliser in ancient Rome, a very old plant! It was once believed that smoking the leaves would produce a mild hallucinogenic effect. Catmint can calm agitated children and diminish nightmares. According to Culpepper: ”some claim it does the same to humans if smoked”! Nepeta deters flea beetles, aphids, Japanese beetles, squash bugs, ants and weevils. Use as a companion plant or steep fresh catnip in water and spray on plants to drive insects away. Nepeta is a great Mosquito repellent. Oil isolated from catnip by steam distillation is a repellent against insects, in particular mosquitoes, cockroaches and termites. Research suggests that distilled nepetalactone, the active ingredient in catnip, repels mosquitoes ten times more effectively than Deet, the active ingredient in most insect repellents. Rats & mice are also believed to have a strong dislike of catnip & will avoid places where it grows. Nepeta comes from the town Nepet(e) in the Lazio region of Italy. where Catmint was cultivated. Also known as catnip or catmint because of the famed effect on cats. Nepeta pleasantly stimulates cats' pheromonic receptors, typically resulting in a temporary induced euphoric state.